E-Book collection, consisting of 9 subject collections. Brill Companions Online can be purchased as a whole, but is also available in six different subject categories. • Over 20 years of content. • Online access to 285 reference works. • Ca. 5,000 essays purpose-written by leading experts. • Sophisticated tools allow for exporting citations, save searches and sharing content. • Easy navigation through full-text search and metadata search. • Students and faculty will have the option to order their own $25 paperback copy of each title in the collection through Brill’s MyBook program. 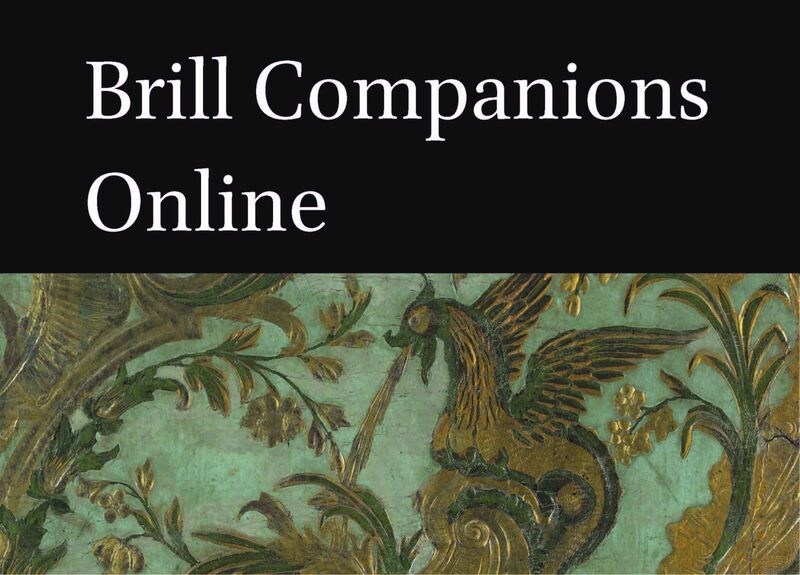 The titles included in Brill’s Companions to Classical Studies Online (all 4 parts) have not been included in any other Brill e-book collection before.